The second phase of the Government’s monetary assistance towards families whose homes were damage from Cyclone Gita started yesterday. The distribution of the monetary assistance started in June but only the victims with completed paper work were able to collect their cheque from the Ministry of Finance while the rest were pending. At the moment, Ministry of Internal Affairs is assisting the victims who are yet to receive their cheque to complete the documents required by the officials. It includes residence confirmation letter from the land lord among others. 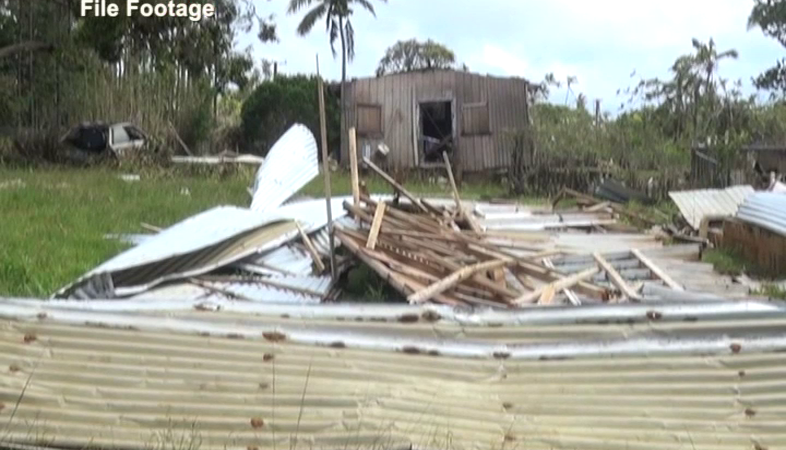 In June, the Government allocated $4.8 million pa’anga to the victims of Gita in Tongatapu and ‘Eua whose homes were damaged. The monetary assistance to the families whose houses were completely destroyed was $3,000 pa’anga, houses with major damage were given $1500 pa’anga and the families whose homes sustained minor damage were given $500 pa’anga. A total of 6,996 homes will be part of this assistance scheme.